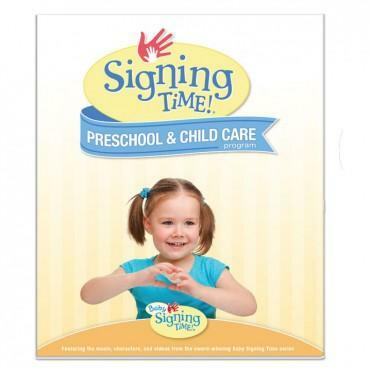 If you would like to use the Signing Time products in your preschool, your daycare, your homeschooling group, your school, with special-education students or simply as a fun project for your students, PDX Loves Signing offers training workshops geared to your specific needs. Would you like to use the Signing Time Classroom Edition with your homeschool group, or in your therapy practice? Interested in using the NEW Signing Time Preschool Edition curriculum in your preschool or daycare? If so, please send an email to teacher@pdxlovessigning.com, and we can discuss what format best suits your business or group.